With Christmas coming up I am trying to be good and not buy the things I know family are likely to get me. I have also been trying to save up some money this month but it really doesn't seem to be happening. I go into the shops and end up buying things I didn't really need but got anyway just in the past 2 weeks I have spent £140 in Primark, believe it or not I didn't even need half the things I got. I am hoping these little posts I am planning to do monthly will help me stick to just buying the things I have been wanting and stop me from wasting my money. So here is what I am hoping to treat myself to this month. This post is all Nike as I am slowly getting back into my sporty clothing. There is just something about Nike their T-shirts are really comfortable and also really good quality. Some items are also really cheap. These Core T-shirts are a bargain in JD at £15 each or 2 for £25. I could do with getting a couple of these just casual days as I am getting sick of the fully plain Primark t-shirts now. These Nike Air Max 97 Ultra's have been a trainer I have had my eye on for a while now but at £140.00 they are definitely an investment piece. I just love how they look, there are about 4 colours I am after but these silver/grey ones are the pair I am going to settle on I think as they will go with everything. Nike has been my go to for trainers for a while now as they are definitely the comfiest and last a long time. This tech fleece wind runner is another investment piece at £90.00. I have had my eye on this for about 2 months now and to top it off a picture was posted on Instagram of Tobin Heath wearing it, so naturally I wanted to buy it even more. 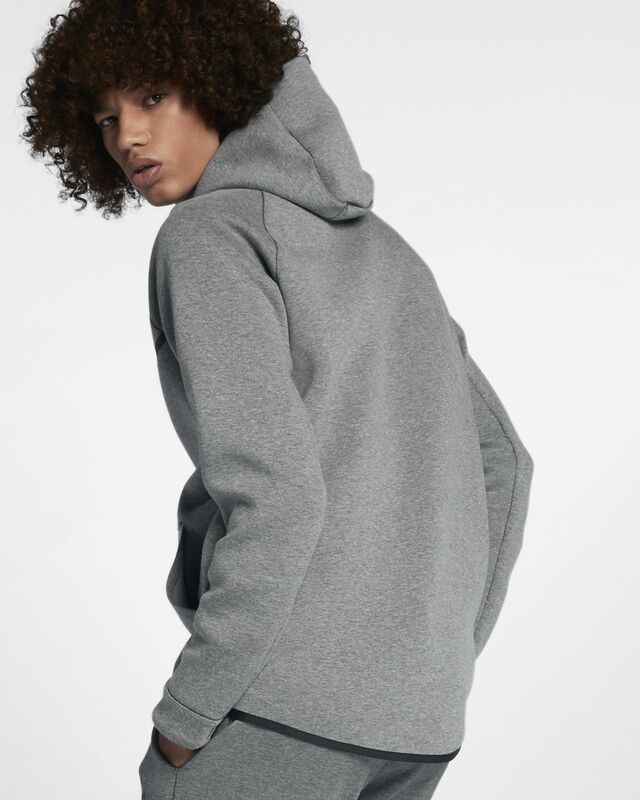 £90 does seem a lot to spend on 1 hoodie however I know that this will last and it seems like it is going to be perfect for the colder weather. So there you have it that is what I am after in December. Is there anything you are hoping to buy?